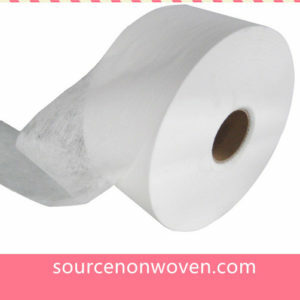 Air through Nonwoven Fabric is a major non woven material for baby diapers production. Weight 15-80gsm. 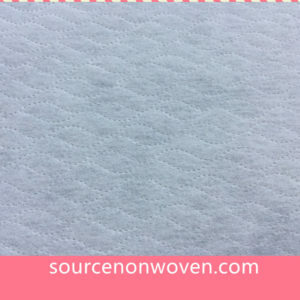 You can get very competitive prices from us for Hot Air through Nonwoven Fabric.